My sophomore year at Kansas State University (the Princeton of the Plains – Go Cats! ), I enrolled in a fundamentals of acting class. A girl I liked had enrolled and I thought it would be an easy elective. The girl dumped me after one date and the class was much harder than I expected. Looking back, though, it was one of the most important classes I took at KSU. In college, it is easy to dismiss your electives and focus on the obvious classes that you are sure will help your future career as a sports broadcaster. However, there are a few classes you should not overlook. These classes may push you outside of your comfort zone, but the benefits will have a lasting impact on your sportscasting career. Here are three not so obvious classes that will help you become a better sports broadcaster. This was a game-changer for me because it taught me how to read scripts. You will be reading a TON of scripts throughout your sportscasting career. Acting class is where you will learn how to make your delivery sound spontaneous. Many students approach this class with dread and loathing, however this is a must-take class if you want to be a sports talk show host. You will learn how to research your opinions and formulate persuasive arguments. You’ll also develop the confidence necessary to sell your opinions. Another must-take class for aspiring sports talk hosts. Again, you’ll learn how to formulate and execute persuasive arguments. It’s fabulous preparation for debating hot sports topics with your future co-hosts and callers to your show. I was often guilty of choosing electives that I thought would be easy. Fundamentals of Golf during my final semester was a blast. Between the easy electives, though, be sure to also choose some that are going to help you build a better career. Are you a college sportscaster? The 2015 Jim Nantz Award and STAA All-America program is accepting your application now through March 27th. Click here for application instructions and eligibility. Good post. I took all three of those classes in some form. One of the great things about my Alma mater, Cal State Northridge, is that EVERY student is required to take Coms 151 (Speech). I also took Theater 111 (basically beginning acting) my Freshman year. Thank you, Travis, for sharing your thoughts. I VERY MUCH encourage folks to always chip-in on our blog topics. I knew that most schools had some variation of Fundamentals of Acting. I just didn’t know what it was called. Thank you for letting me know it is called Theater. Thanks again, Travis. Couldn’t agree more regarding debate – I did it for two years in high school. 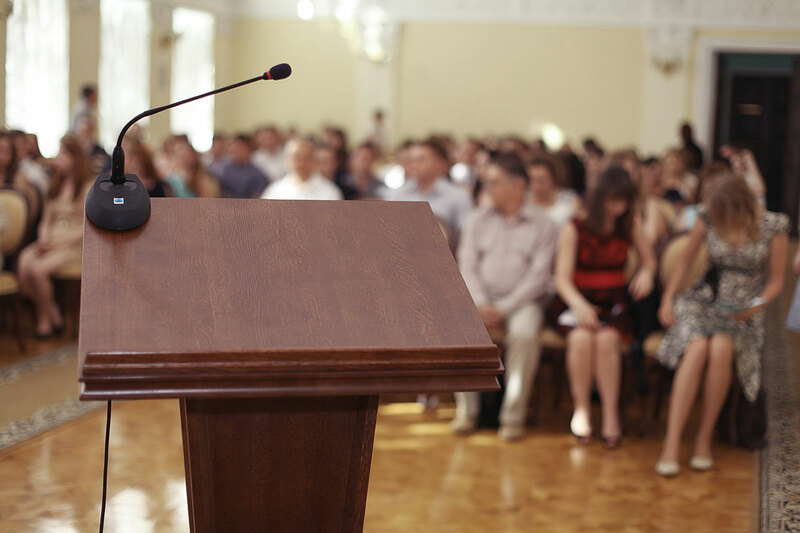 So much of what we do is ad-lib and extemporaneous speaking helped so much in developing the skill of being able to talk at length about the information you have prepared with. Thank you for your comment, Dan. You are right on. It’s interesting. It is unlikely that a person would know intuitively that there are techniques that can be used to be persuasive. You learn those things in debate.